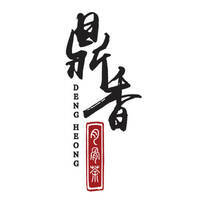 Situated within MBI Desaku in Kulim, Deng Heong Bak Kut Teh offers delectable bak kut teh dishes. 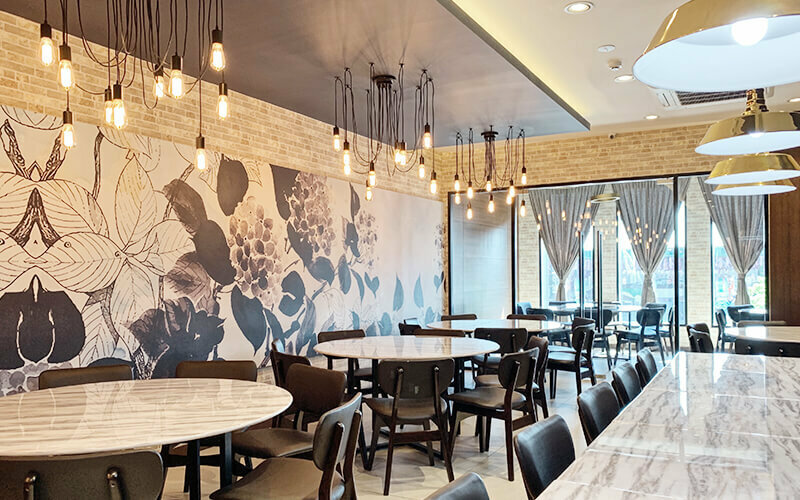 Savour the traditional bak kut teh or opt for something different like the seafood bak kut teh or dry griddle bak kut teh. Patrons can also choose to add on dishes such as pork rib, trotter, abalone, scallop, golden mushroom, and many more. Munch on snacks like Taiwan sausages or deep-fried ham and pair it with rice for a hearty meal. Wash it all down with drinks such as green tea, bing hong cha, or xuan mei tang.